Tickets on sale April 15th! I had a same flight from Osaka to Los Angeles 3days ago. I saw them at the departure lounge in the Kansai Airport and I couldn’t believe it it’s really happening to me. I was a big fan of them and I’ve been listening their albums such as “I am” “All ‘n All” “Gratitude” etc. since mid 70s. Members were so humble and sincere having conversation with me and other Americans at the lounge. I visited Japan for my mother who just recently passed away , but Bobby said, “you are lucky to have two Homes!”. Also Verdine and Ralph were so nice to me, too. Their kindness and friendly manner saved me a lot! Thank you so much!! I can’t wait to see them in concert in NYC!! 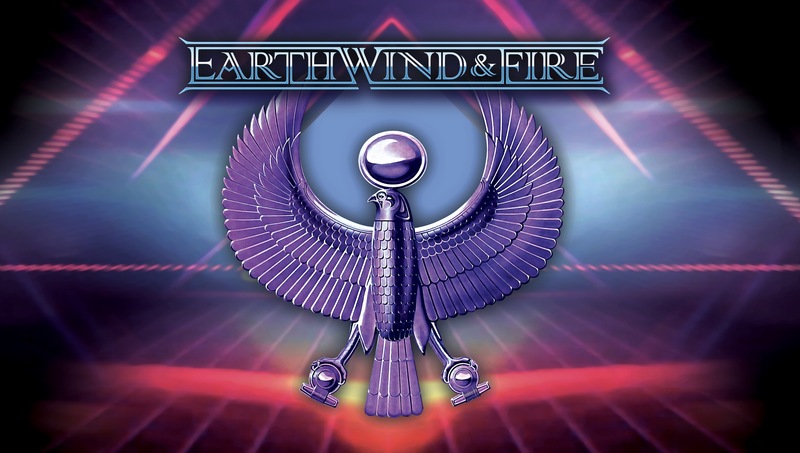 I’m from Cape Town,South Africa and so long to see EWF live. With Maurice gone I wonder if I will ever see the Greatest Band ever. What will it take to come down South and perform to the people of Cape Town. Reece will forever be the godfather of jazz,funk,r&b and soul. Thank you EW&F for last night’s outstanding concert in Frankfurt Germany. There was an exceptional Aurra in the house. First saw you at same venue exactly 40 years ago. Being my 7th EW&F concert you are as vibrant as you were back then. Great flashbacks of the past and Maurice. Really miss him. Please come play for us again soon.